of the property leasing consultant and the contribution, this professional makes to the successful property. In class, you will gain a new understanding of the many roles you serve to support the management function at your property. At the same time, you will have a new opportunity to share your experiences with other dedicated peers, establishing valuable contacts for the future and increasing your own experience level. Your enrollment will enhance and advance your own career by demonstrating your commitment to education and higher standards of excellence. All this at the same time you build partnerships and network on group activities and assignments. The program is ideal for all leasing professionals who seek a refresher on leasing techniques or who have recently joined the industry and want to learn more while acquiring their experience. The Market Survey Presentation - students evaluate their own apartment communities using skills learned in class, compare them to the competition, and offer recommendations for improvement. Don’t wait another minute! Take this valuable step toward your future today. We guarantee you’ll see your role in this industry in a whole new way and feel more certain about your personal contribution than ever before! To enroll, please complete and return this official NAAEI Registration Form. 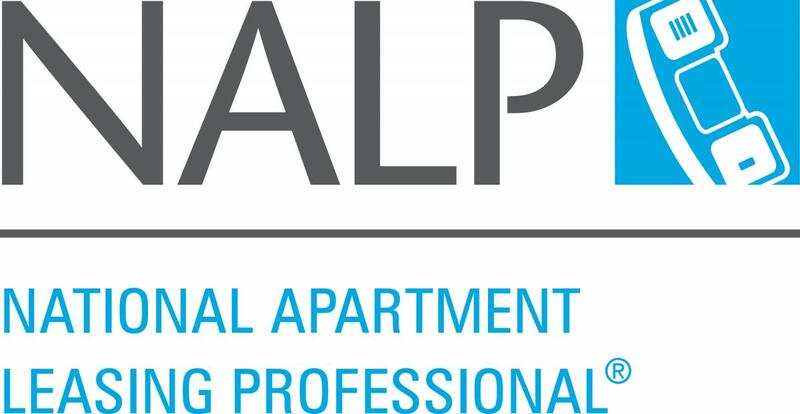 Earning NALP, your first industry credential, signals to your employer your commitment to a career in residential property management. If you’re a leasing consultant, concierge, or a career changer with hospitality, retail, or customer service experience we recommend this course! *GCAA Members may take advantage of the Easy Pay Installment Plan, which breaks your tuition for NALP into 2 payments of $215. Please email Daniel Sircy for additional details. High School Student & Veteran Discount: GCAA offers 15% off to high school, college students and Veterans. Contact Daniel Sircy for details. Learn how credentials benefit your company here. CAMT WILL BE OFFERED ONLY ONCE IN 2019!!!! !